South African desiigner Janice Ashby is taking inspiration from the Cow Parade project and raising funds to install more than 100 life-sized rhinos in different parts of Cape Town. The idea behind this is to put up a public art exhibition with these life Sized rhinos. Once it is complete, these rhinos will be auctioned. All the proceeds from the auction will go to an organization called Stop Rhino Poaching. This organization has been working towards ending the slaughter of over 1,000 rhinos every year. These rhino sculptures are beautiful to look and have been designed with bright and bold use of colors. This project is called The Rhinos Are Coming (TRAC). The project is not an easy task. Creating these life sized rhinos require skills as well as finances. As per Janice Ashby, their team require people who are highly skilled in sculpting to create a maquette. Maquette is a miniature clay model. These models will be required to work on details like position of the feet, posture etc. Once that’s finalized the team will then start working on an upscaled model. The first phase of the TRAC project involved raising funds to create 10 Golden Rhinos. These Rhinos are going to be the ambassadors of the project. These sculptures are going to be vibrantly colored will various art and tribal designs. 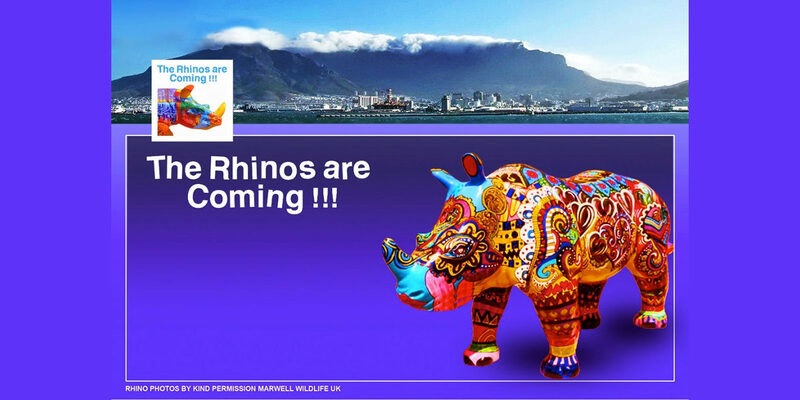 From Feb 1 to March 31, 2017, the Grand Rhino Launch Tour will take place in South Africa. This tour will raise awareness about the project TRAC. The idea is to seek sponsorships and also motivating and encouraging individuals towards the cause. 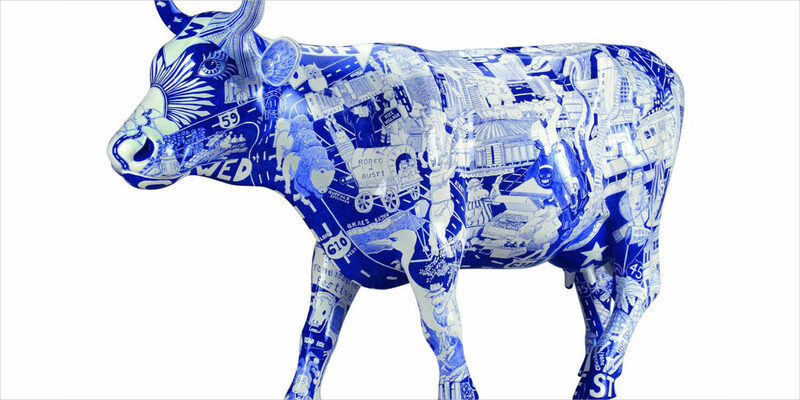 The CowParade project helped raised around $3 million for charity. These funds were raised many people and many well known artists were also involved. A lot of incentives will be provided to the supporters of the TRAC project. The outdoor art exhibition is to be held from December 2017 to March 2018. This exhibition will take place in Cape Town and has the support from Cape Town tourism and Cape Town Partnership. 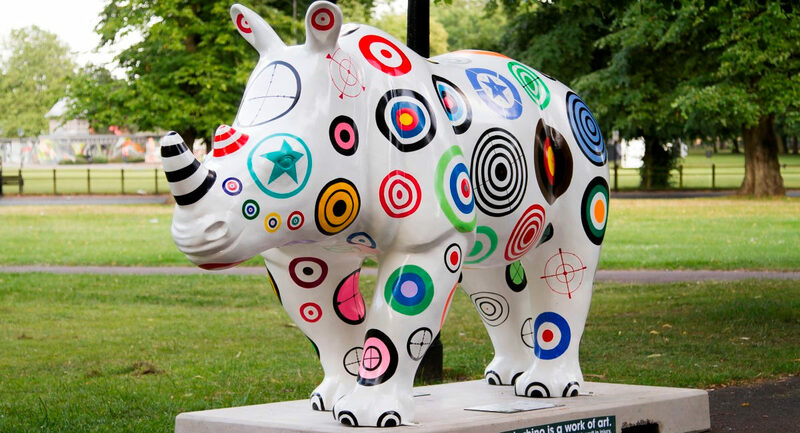 There are going to be 10 artiste who would be responsible for transforming the Rhino sculptures into a fine piece of art. 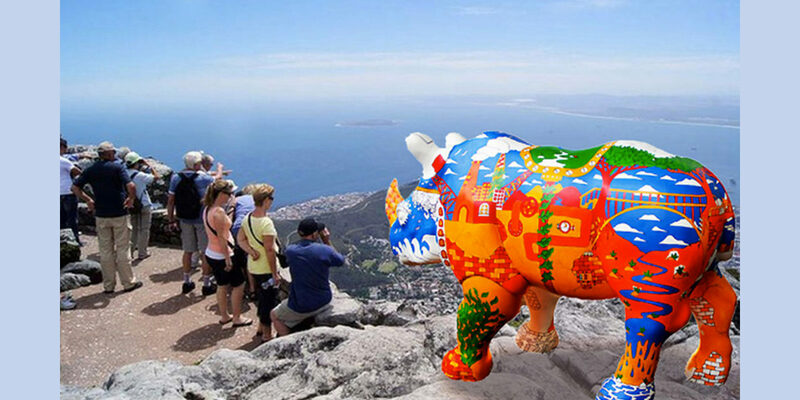 These are going to be the first Rhino sculptures to tour the city of Cape Town for the month of February and March in 2017. The tour will take place on a truck that would stop at various locations. There is going to be music, celebrity interviews and wine tasting as well.